A.Sheludyakov, graduated as a pianist from the Gnessin's Musical Academy and completed his doctoral studies there under professor Anatoly Vedernikov. He also later graduated as a composer from the Moscow Conservatorium under professor Tikhon Khrennikov. His compositions include Variations for Orchestra, Ostinato for Orchestra, Suite for Oboe and Piano, Suite for Violin and Piano, the cantata Brotherhood Songs, Trombone Quartet, six vocal suites as well as many others. Anatoly Sheludyakov was winner of the 1977 Russian National Piano competition. In 1999, he was named as "Honoured Artist of the Russian Federation" for remarkable achievements in a piano performance and excellent collaborative artistic activities. He has performed solo concerts with orchestras, solo recitals, and chamber music in the most prestigious concert halls in Moscow, St. Petersburg, and other major cities throughout Russia, Germany, France, Italy, China, Czechoslovakia, Yugoslavia, Australia and the USA. His repertoire includes the major works for piano, piano and orchestra, and piano chamber music of the Baroque, Classical, Romantic, and Contemporary periods. 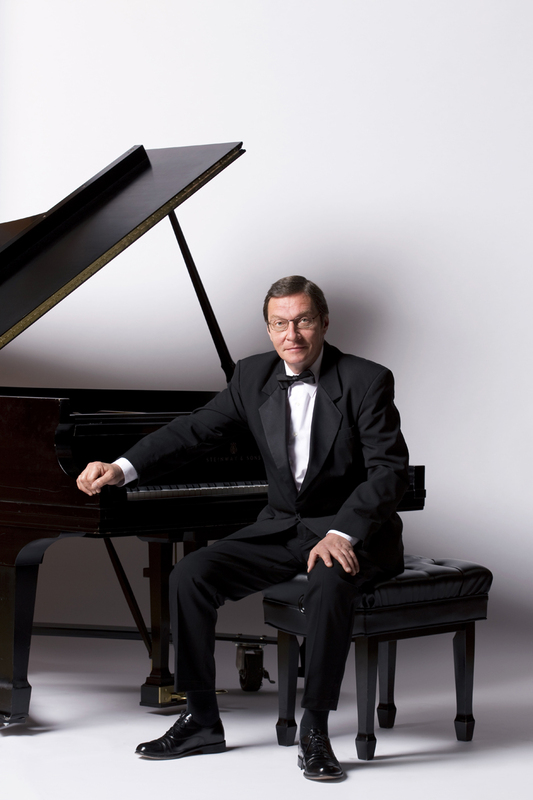 He has recorded twenty-six CDs of piano solo and chamber music and has performed on Russian Television and Radio. Among his solo CDs you can find a few world premieres such as the immense cycle "Twenty Four Pieces", op.36 by outstanding Russian composer Anton Arensky, as well as the very first edition of piano compositions in a three CD collection by Russian composer Vladimir Rebikov. One of the highest honours Anatoly has received as a composer and particularly as a pianist was a dedication by his great teacher Tikhon Khrennikov, who dedicated his Fourth Concerto for Piano and String Orchestra to Anatoly. The Concerto was first recorded in 1995 and released on CD, along with Sonata for Cello and Piano. A.Sheludyakov has been featured on many occasions on the classical radio station "Orpheus" in Moscow. The shows are accompanied by his oral lectures, and they have been aired many times since their first recordings. Prior to his UGA (University of Georgia in Athens) appointment, Anatoly Sheludyakov was a member of the Moscow State Philharmonic Society and maintained a private piano studio. He is a permanent member of the Guild of Russian Composers.